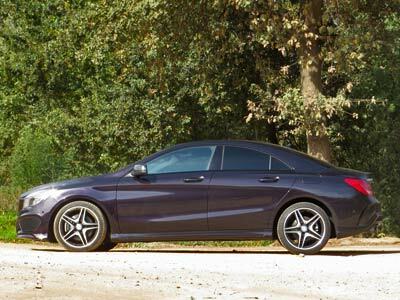 Mozart’s Cosi fan Tutte and the Mercedes CLA have a thing or two in common. They are both classy. A little strange. Amusing. And then there is the dual personality thing. Just as Ferrando and Gulielmo appear to change character, so the CLA can be just a small Merc sedan. Or it can become a snarling sporty coupé. At the touch of a button. This button is like a rocket launcher. Select S and all pretence of frugality and domesticity disappears. Like Fiordiligi and Dorabella, prepare to be swept off your feet by the charming soldiers and romanced by the fiery foreigners. Mercedes have, with the 220, managed to combine performance and practicality in a very neat looking package. Most people saw the coupé and not the sedan. A very successful design then. It looks sporty but has 4 doors and is practical inside. It seats 4 adults in comfort and the boot is not bad. I have a suspicion its about as big inside as the C series sedan of 10 years ago. Sitting in the back with the driver’s seat set up for myself I was quite comfortable. The boot takes 470 litres or 480kg. I loved it and could not find a particular element that jarred. Nice car. The CLA looks better in the metal than in these pictures. 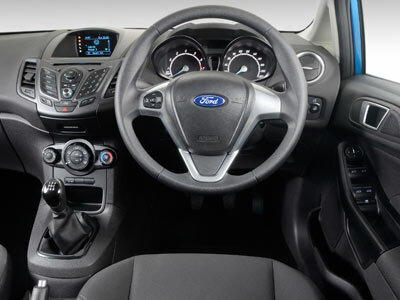 The interior is both smart and suggests sportiness. Not a lot of space but enough and very well used. I did not like the “free standing” display which sticks out from the dash looking very much like a cheap Chinese part put in as an afterthought. My son says: “the stupid screen that looks out of place.” Shoddy, to say the least. The instrument panel incorporates five round vents. The outer rings of the round vents have a high-quality electroplated silver-chrome finish. The CLA is fitted with integral seats in the front and rear. You can order the “AMG Line” equipment level. Here the emphasis is on the colour red: in the contrasting topstitching on the sports seats the multifunction sports steering wheel in nappa leather with flattened lower section, and the armrests. You will also get steel sports pedals with rubber studs. This is the version we had. There are three design packages, “Exclusive”, “AMG Exclusive” and “Night package” which offer further individualisation possibilities. All CLA versions have electromechanical power steering, which makes possible various steering assistance functions controlled by the ECU, including countersinking when the car oversteers, corrective steering when one or more wheels have different levels of grip, reducing torque steer, compensating for camber. 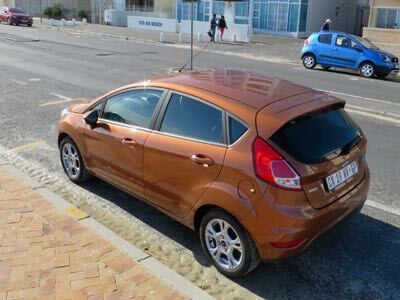 The 2.2 litre turbo diesel produces a very useful 350Nm between 1 400 and 3 400 rpm and puts out 125 kW. 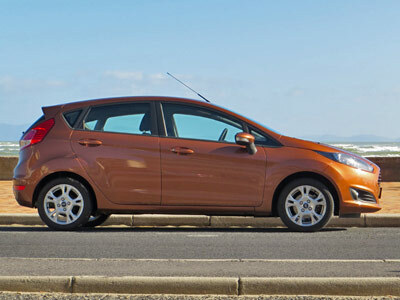 Expect fuel consumption between 5 and 6 l/100km unless you have a heavy foot which will reward you with around 7l/100km. Top speed is rated 230km/h and the 0 to 100km/h time of 8.2 seconds is not to shabby. 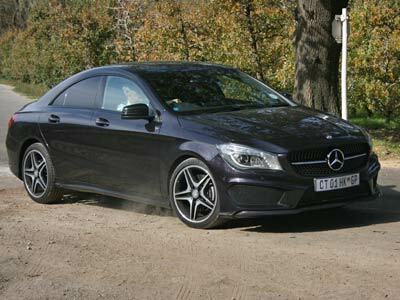 The CLA drives as well as it looks. Behind the wheel you know you are driving a special little car. Well, not so little. She handles well, corners well and accelerates very joyfully. She sounds great too. 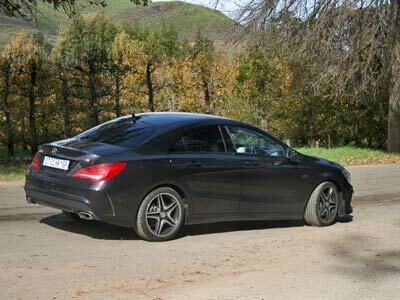 Disappointingly the CLA has run safe tyres and not a spare wheel to be seen. I personally do not like travelling on the open road without a spare wheel. Avoid back roads with this one. A small luxury performance family sedan dressed up as a coupé. Like Mozart did with Opera, advancing their technical sophistication and emotional reach, so the Mercedes engineers and designers have produced a breath of fresh air. 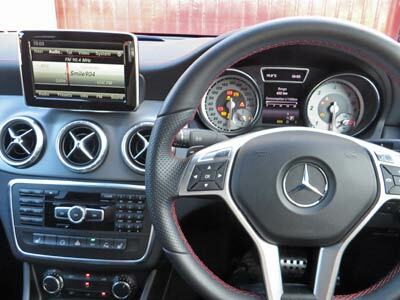 The range: CLA 200 R383 900, CLA 250 SportAMATIC R529 800, CLA 220 CDi R438 800, CLA 45 AMG R694 700. Also consider a BMW 1 Series (120d or 125i), Audi A3 Sedan A3 2.0TDI SE, Lexus CT200h or Volvo S60. Warranty – Two years unlimited distance and 60 000km maintenance plan. 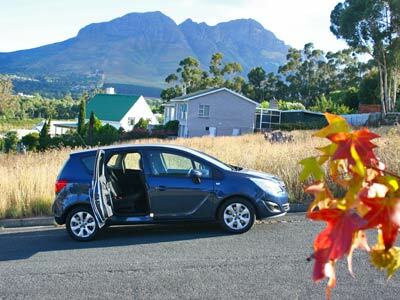 This ‘new’ Meriva is very practical and it has the typical Opel oomph. The little turbo motor performs. Looking at the car it looks pretty normal, almost boring. Until you discover what it is all about. The Meriva is a very clever package. The engineers thought long and hard and have designed a delightful and practical car that delivers much more than it promises at first glance. The latest Meriva will make a good mom’s taxi, but at the same time would be a brilliant commercial taxi. Just like the London taxi’s of yore the rear doors open forward. This turbo petrol Meriva packs quite a punch. It has loads of power especially after the turbo kicks in. 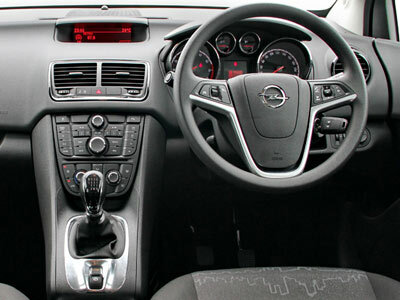 Opel Meriva is a box of surprises. The interior is very well laid out and is a pleasant place to spend some time in. For example. The centre bin between the front seats can be moved forward on rails to form an excellent arm rest. 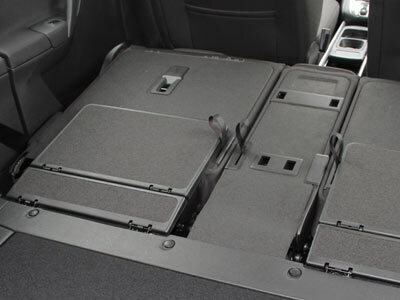 It also reveals extra storage for the rear occupants. There is a modular multi-level storage system with up to 32 storage possibilities. The FlexSpace® seat system is brilliant. The boot goes from biggish to minivan size. There is a flat ‘secret’ tray below the goods area, about 10 cm deep. All the stuff that normally lies around in a boot can be safely stowed in here out of the way and hidden from prying eyes. The rear seats fold completely flat to form a flat load bed behind the front row of seats. They even provide a carpet which covers the whole area. Its brilliant. I found the clutch awful at first. Its hard and unforgiving. After a bit of stop start travel my knee was sore. Three days later I was used to it. The Meriva is fitted with Straight Line Stability Control (SLS), which recognises any tendency towards instability under braking and adjusts the brake pressure for optimum straight-line braking stability under all road conditions. The car also has Cornering Brake Control (CBC), which improves stability in bends by reducing the brake pressure of individual wheels. It even has Drag Torque Control (DTC), which prevents loss of grip due to engine brake torque on icy roads if you live in the Malutis. The Ecotec engine is very fuel efficient. GM claims 6.7l/100km. Work on 7 to 7.5l/100/km. Also look at the Chevrolet Orlando,Toyota Avanza, Suzuki Ertiga and Nissan NV200. The base price is R261 500. Warranted by General Motors South Africa for 5 years or 120,000 kilometres.